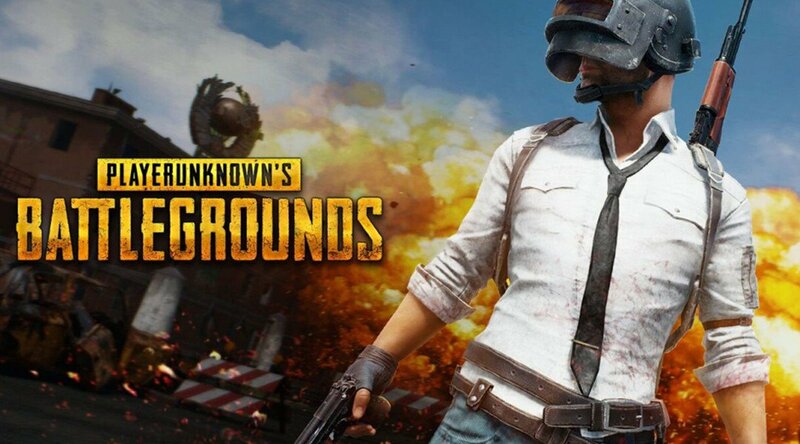 PlayerUnknown’s Battlegrounds (PUBG) has released the new update version 1.06 for PS4 and Xbox One platforms. 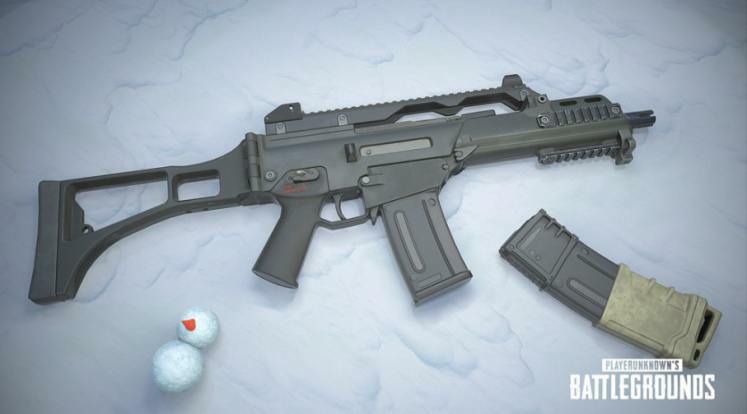 This latest update comes with the new snow-themed map Vikendi, the Survivor Pass: Vikendi, a new vehicle, and new weapons. 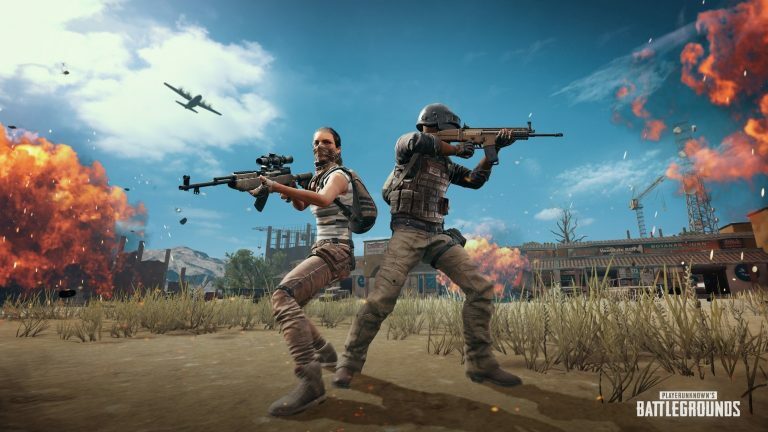 In addition, PUBG patch 1.06 also added various bug fixes as well as stability and performance improvements. 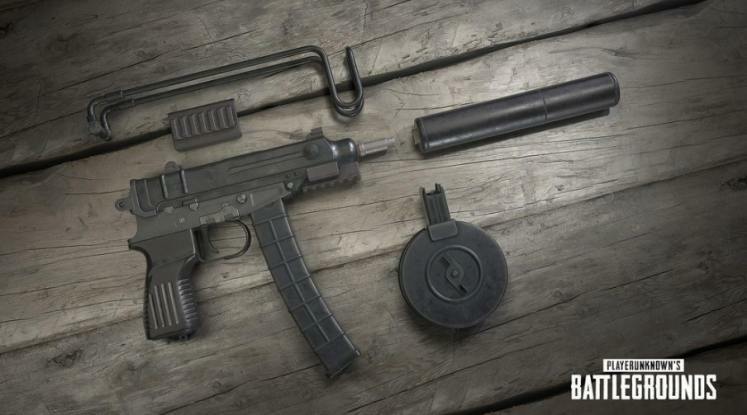 This brand new update is expected to fix the issues which have been complained about by the players from the previous massive update. 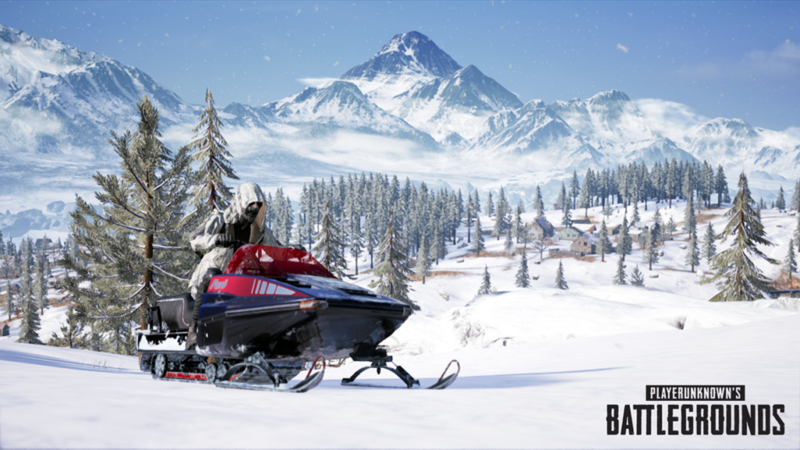 The update 1.06 is already available on PC and will launch for PS4 and Xbox One today. 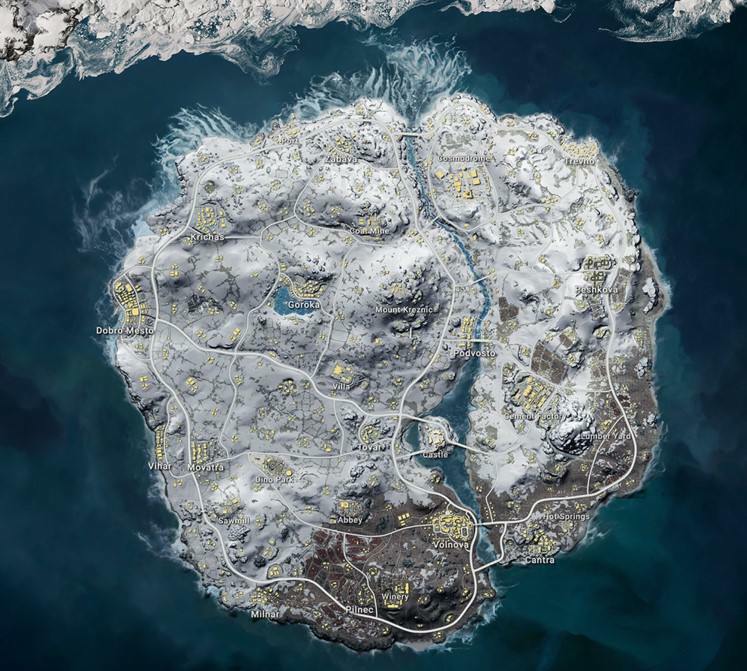 Fixed the issue where the footstep sounds of players moving at low speed (walking when crouching) were not played to other players. Fixed the issue when the character passed through the barbed wire, it penetrates the character’s body or causes unexpected termination.